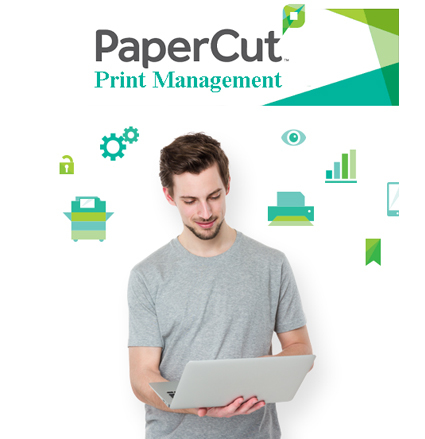 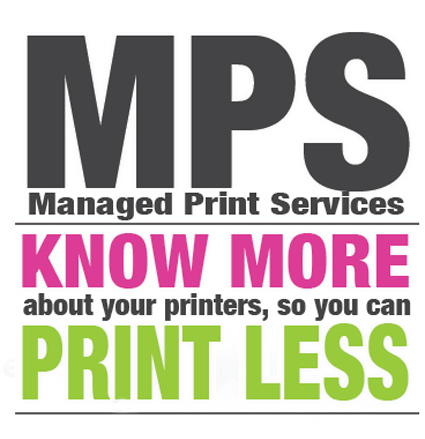 Managed Print services allows organisations to reduce both printing and lease costs, improve efficiency, productivity and security. 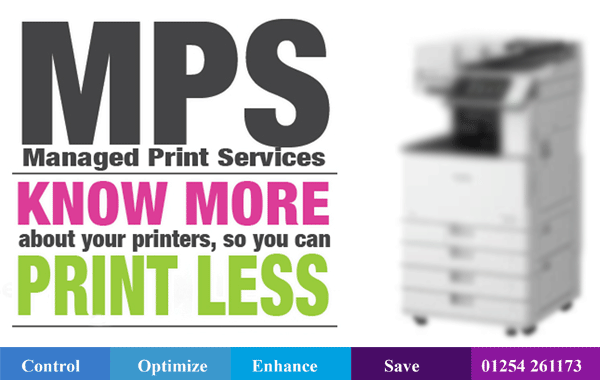 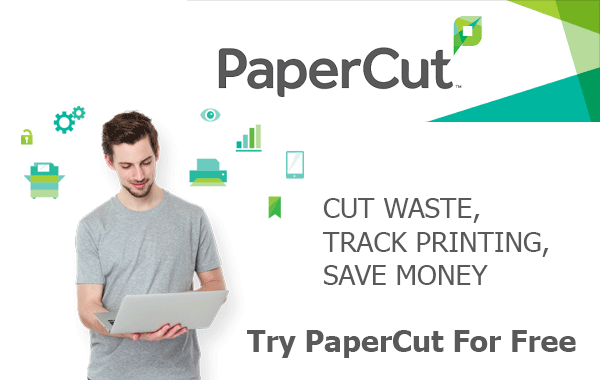 With our manged print service you could be saving up to 30% on your current printing costs without any hidden costs or suprises. 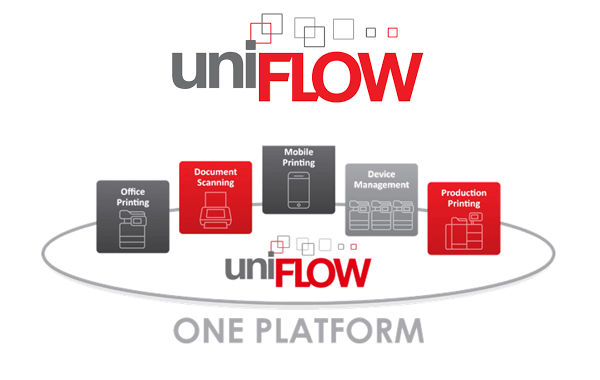 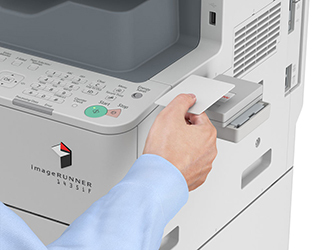 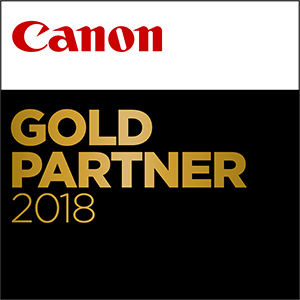 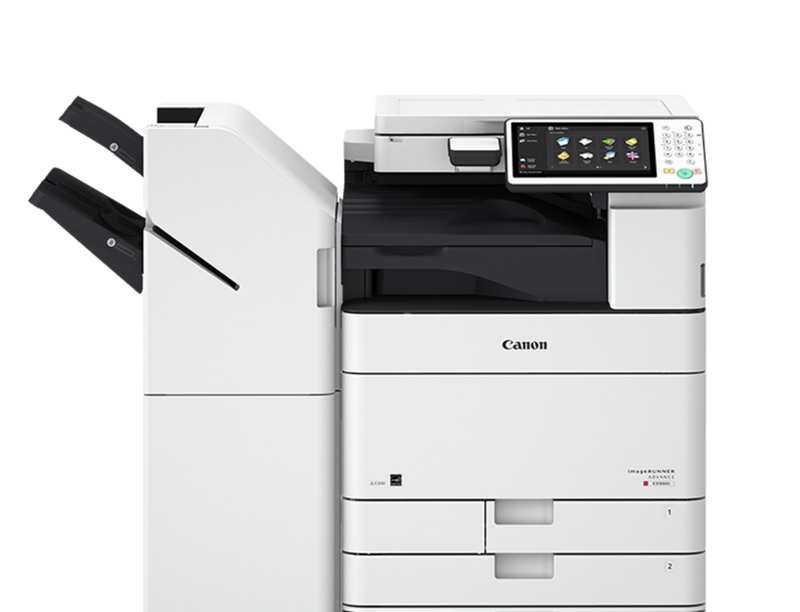 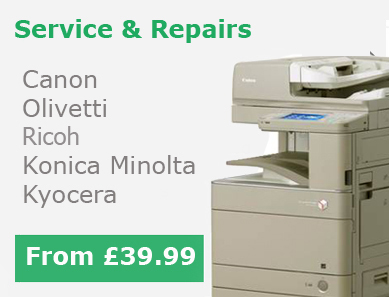 As an official authorised Olivetti & Canon business partner it allows us to supply photocopiers/multifunctional printers directly from Canon & Olivetti. 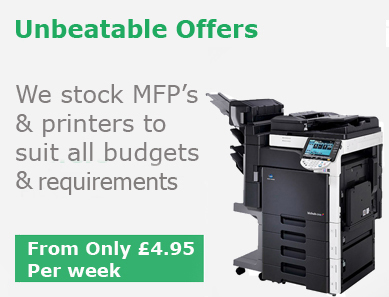 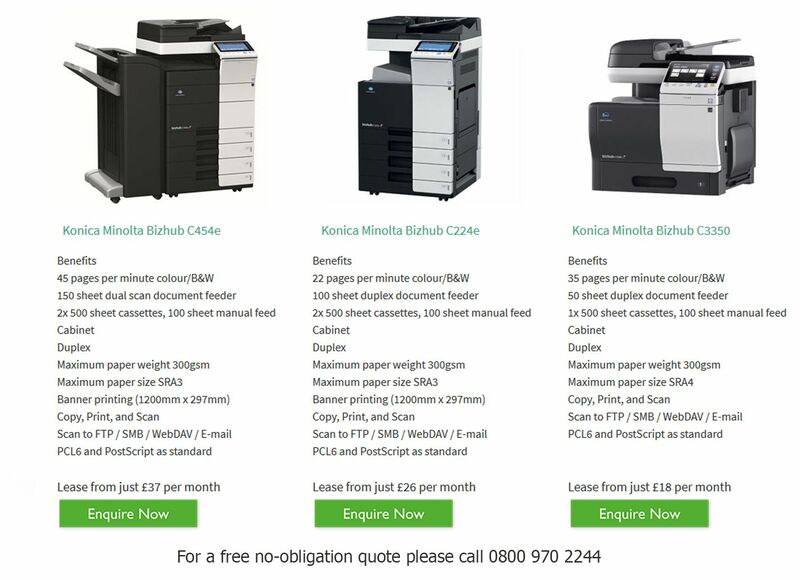 On average we can save customers in Wigan up to 30% on your current photocopier cost per copy charges and photocopier lease rental costs.